Trade is built upon reputation, trust, High-quality items at cost-effective prices and a clear understanding of supply and demand. You have built your trade on providing customers with best cost-effective solutions to their problems. We have built our reputation on providing you with the equipment to solve your customer’s issues. 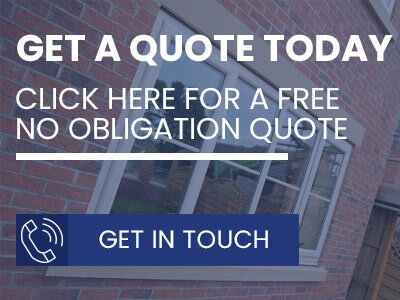 You can trust us to supply you with all the high-quality A-rated UPVC, Double Glazing and Aluminium Windows at the most cost-effective rates to provide your customers with the quality installation and finish that your reputation demands. 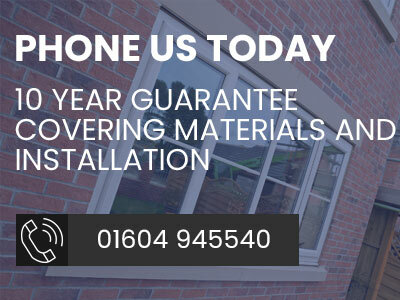 Our range of quality windows are always ready to be delivered to you on a moments notice with the promise that we deliver exactly what you need. 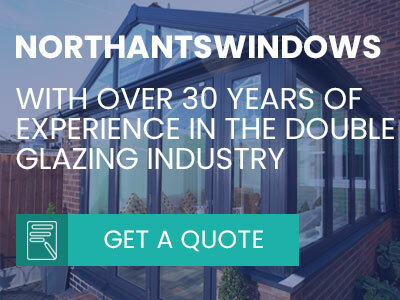 With the wide range made to measure windows that will satisfy anyone and the fast-professional finish our products provide, repeat customers are almost a guarantee. Our reputation is built upon your reputation, this is why you will always get the best that we offer. 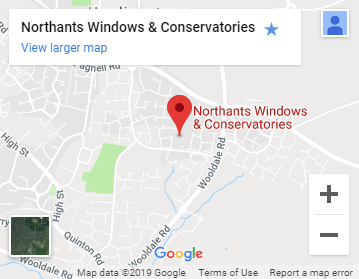 If you’re a tradesman in Northampton and the surrounding areas and are looking for trade windows and frames that are of exceptional quality, with reliability assured, call us today on 01604 945540 to enquire about our trade windows and frames prices.